Where is Lucid Absinthe made? The home of Lucid Absinthe is the Combier Distillery. In this distillery, Lucid Absinthe is made from fresh herbs. The Combier Distillery began its life in the 19th century in the picturesque village of Saumur, just 200 miles southwest of Paris in the heart of France’s historic Loire Valley. Below is a photograph of the Combier Distillery in 1902. And below this text is a photograph of the Combier Distillery in 2012. As you can see, the distillery has remained largely unchanged over the years. In fact, it still uses equipment from 1870. In the Francis Ford Coppola film “Dracula” (1992), the character of Dracula, played by Gary Oldman, charms Winona Ryder’s character over a glass of absinthe. In this 2010 comedy starring Jonah Hill and Russell Brand, both of their characters drink absinthe during a night out. In the film “Van Helsing,” Kate Beckinsale’s character, who is called Anna Valerious, drinks absinthe directly from the bottle. We do not recommend this. 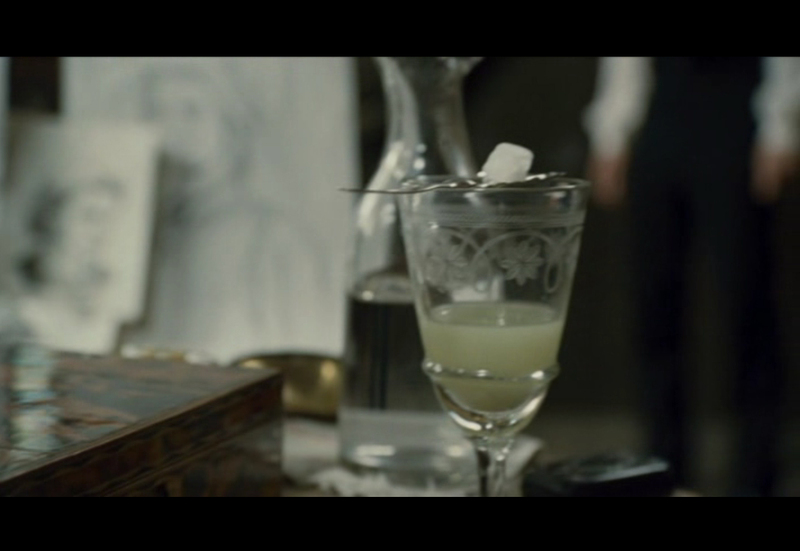 In the 2009 movie “Dorian Gray,” absinthe is shown briefly, and it looks like it is being prepared in the traditional manner. Though technically not a movie, the HBO series “Carnivale” is very cinematic. 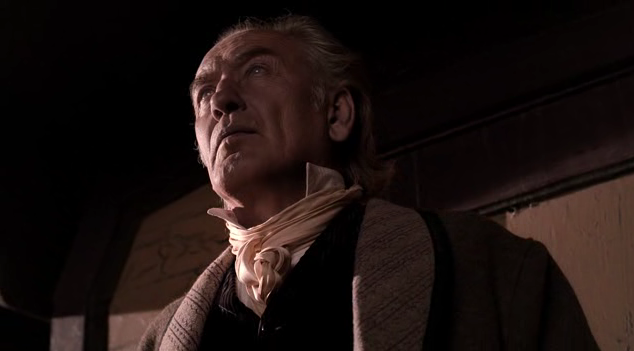 The blind seer Professor Lodz often drinks absinthe. The Dr. Funk cocktail was popularized by the tiki bar Don the Beachcomber, which opened in 1933 in Hollywood. It was also popularized by Trader Vic, the restaurant entrepreneur who opened a bunch of Polynesian-themed restaurants in the early to mid 20th century. 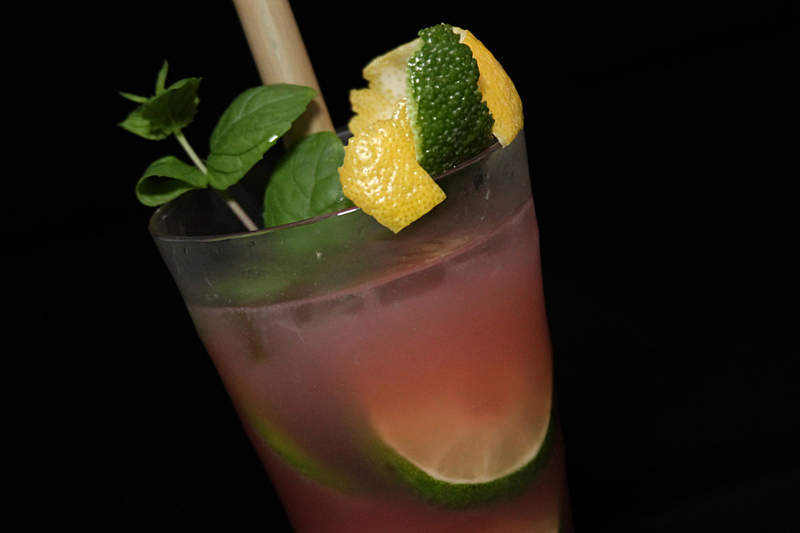 The original cocktail uses absinthe, but later versions switch to rum. Learn more about the drink here. This recipe is an update of an original recipe created by the great painter and absinthe drinker, Henri de Toulouse-Lautrec. 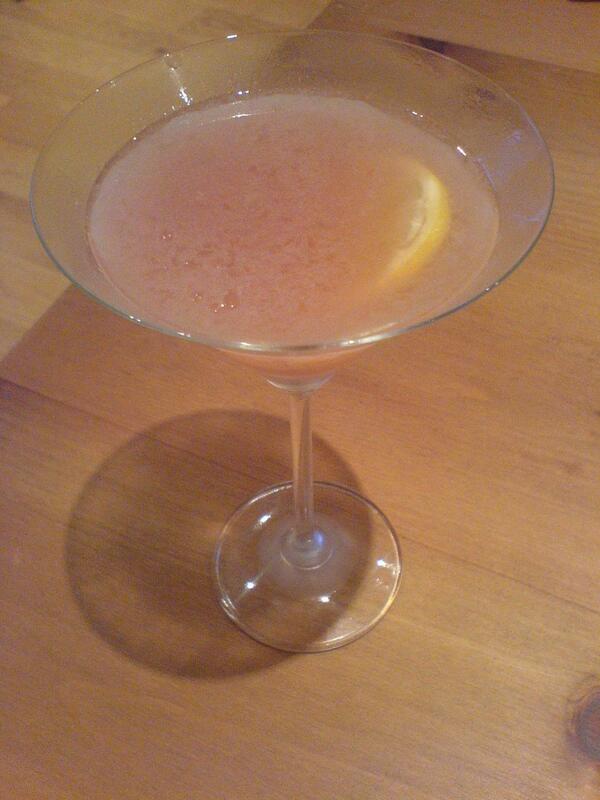 It is called “The Earthquake” due to the drink’s strength. 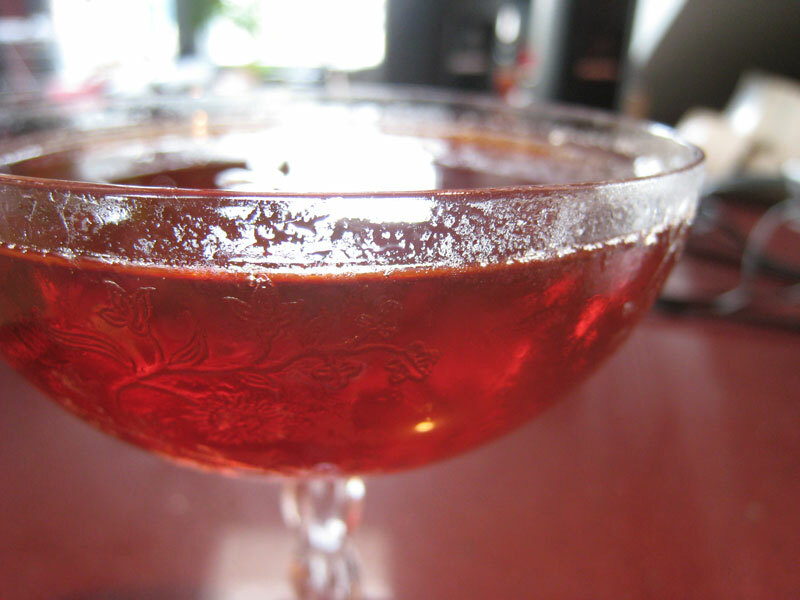 Mix absinthe and cognac together in an absinthe glass at a ratio of 1 part absinthe to 1 part cognac. Mix thoroughly to ensure drink consistency. Gradually add iced water, exactly as with a traditional absinthe preparation. Henri de Toulouse-Lautrec was a great painter who found inspiration in absinthe. Lautrec liked to drink absinthe and paint. One of his most famous paintings is “Salon at the Rue des Moulins” (1894). Lautrec loved absinthe so much that he kept some in his hollowed-out cane. In the 2001 movie Moulin Rouge, Lautrec the painter and absinthe drinker is played by John Leguizamo (on the right). One of Lautrec’s most famous paintings is of another absinthe drinker, Van Gogh.